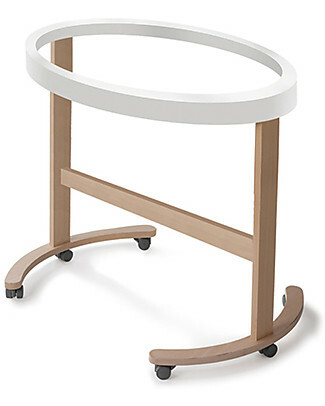 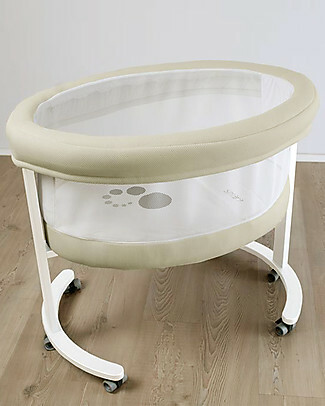 Micuna Frame for Smart Fresh Cot, Beech Wood, Natural - Includes mattress! 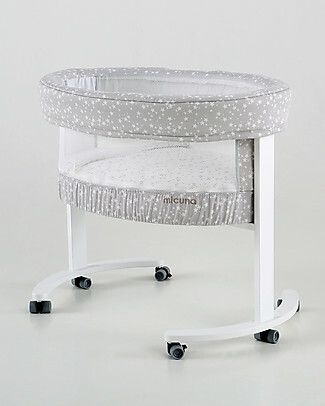 Micuna Textile Set for Smart Fresh Cot, Grey Polka Dots - Breathable and hypoallergenic! 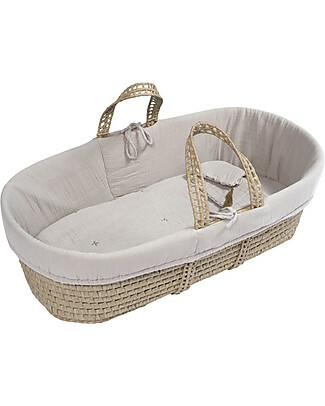 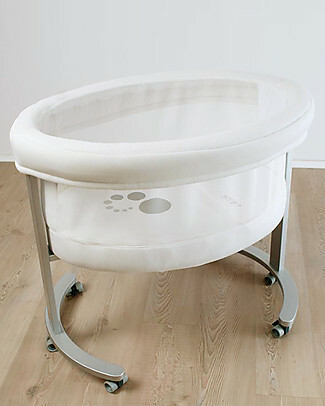 Micuna Textile Set for Smart Fresh Cot, Sand - Breathable and hypoallergenic! 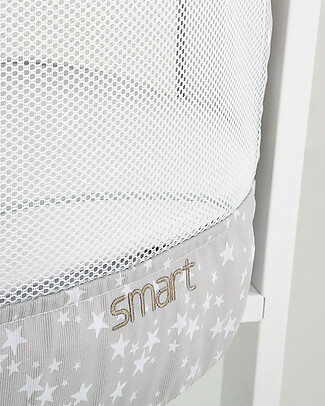 Micuna Textile Set for Smart Fresh Cot, Stars - Breathable and hypoallergenic! 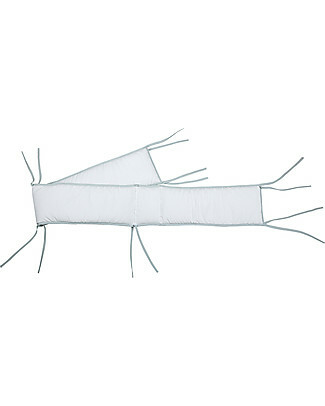 Micuna Textile Set for Smart Fresh Cot, White - Breathable and hypoallergenic! 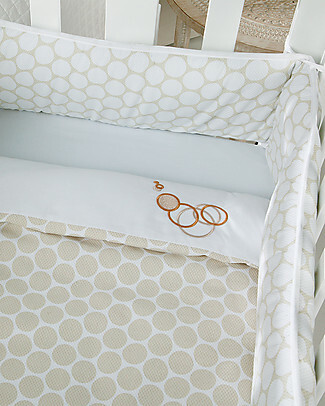 Micuna Textiles for Cododo Cot, Beige Polka Dots - With bumper and bed sheets! 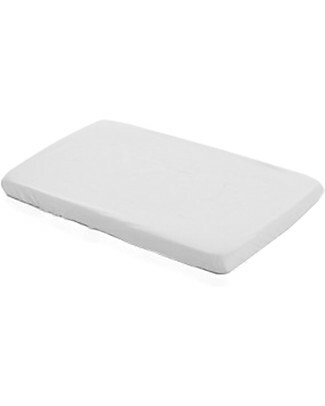 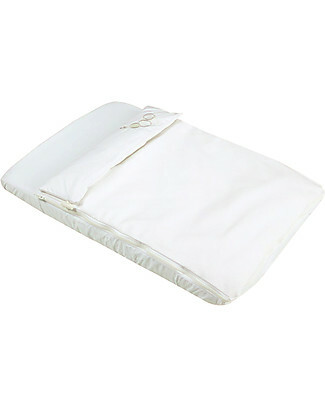 Micuna Textiles for Cododo Cot, White - With bumper and bed sheets!